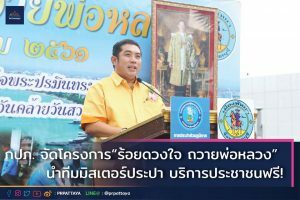 กปภ. 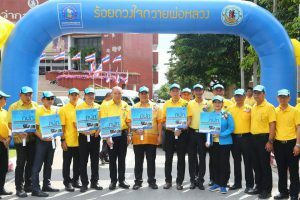 จัดโครงการ “ร้อยดวงใจ ถวายพ่อหลวง” นำทีมมิสเตอร์ประปา บริการประชาชนฟรี! 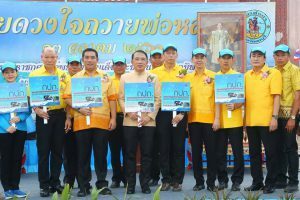 The Provincial Waterworks Authority organized the project with free service of “Mr. 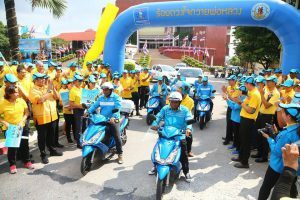 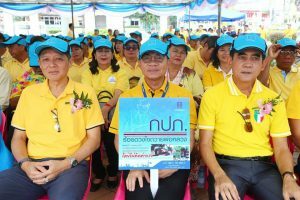 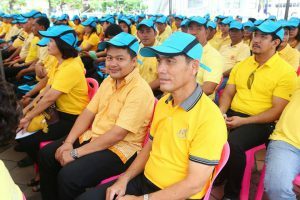 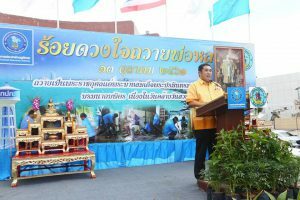 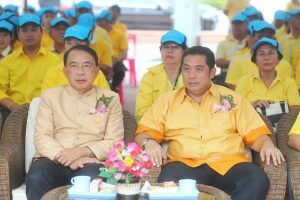 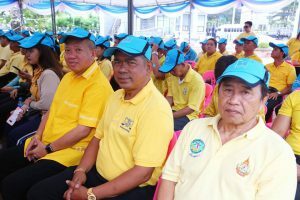 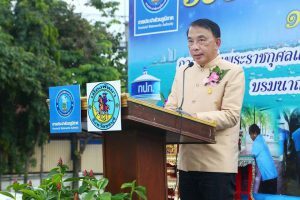 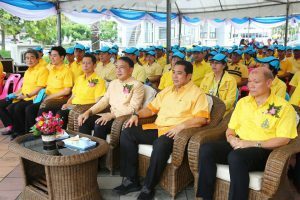 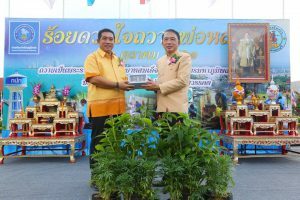 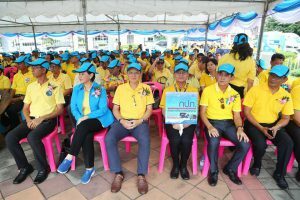 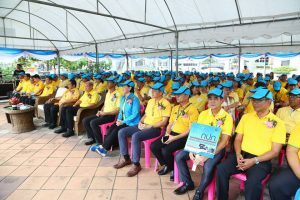 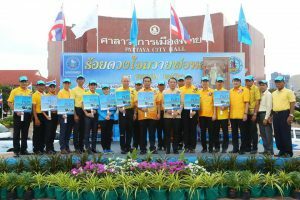 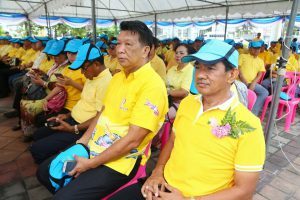 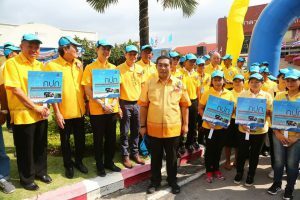 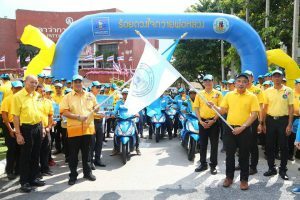 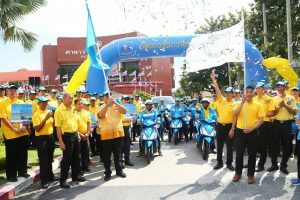 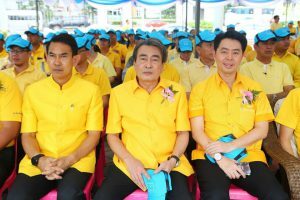 Waterworks” with an aim to devote to the passing of His Majesty King Bhumibol Adulyadej Borommanathbobitra in order to keep the locals’ residences safe in hygienic condition. 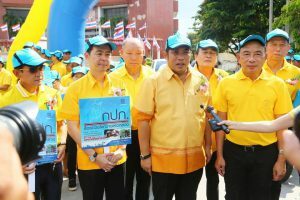 The program was in parallel with the campaign to seek cooperation on efficient water utilization.